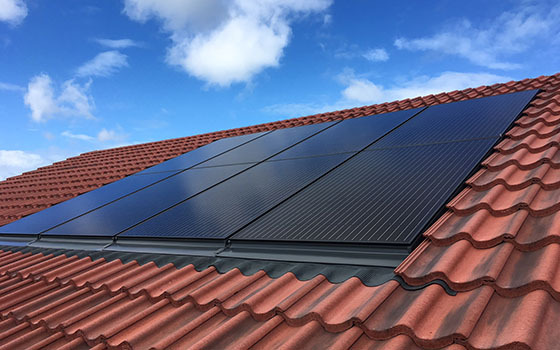 We manufacture sleek, low-profile roof-integrated solar panels that replace the tiles or slates on your roof to make solar a genuine home improvement. Preserve the kerb appeal of your home while lowering your energy bills now and long into the future. Simple, durable, beautiful. Solar never looked so good. If you want great looking solar, you've come to the right place. Take a look at our gallery of the best-looking solar you can get. 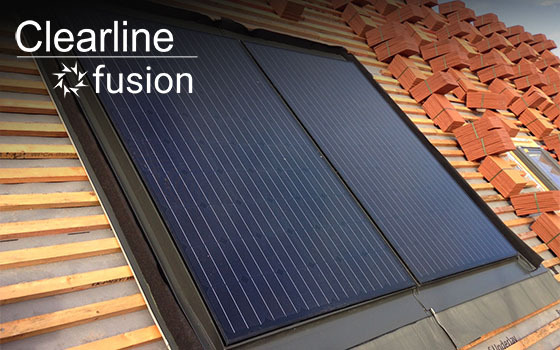 The Clearline Fusion solar roofing system brings high-quality roof integrated solar PV installations within reach of both new build and retrofit applications. 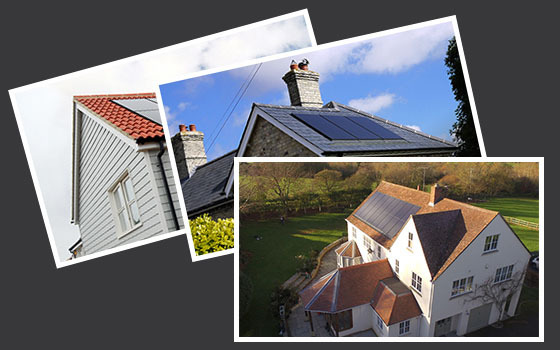 Now there's no need to compromise between reducing your energy bills and having a desirable home. 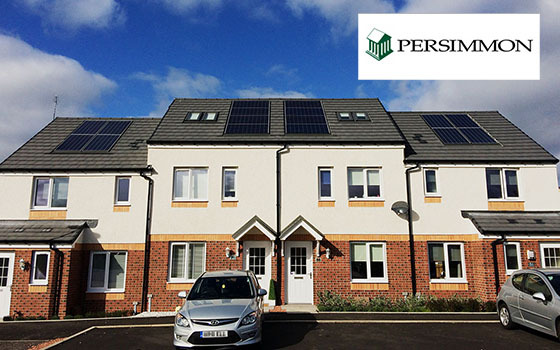 Better looking, for sure, but what are the other advantages of roof integrated solar?